We’re four weeks into October and the “fall” season is almost over – but the fun is not! There are still plenty of great fall activities happening this weekend, and we’ve gathered Five Fun Fall Festivities for you right here. For details on these events – or more fun activities – visit our website. Take the kids trick or treating. 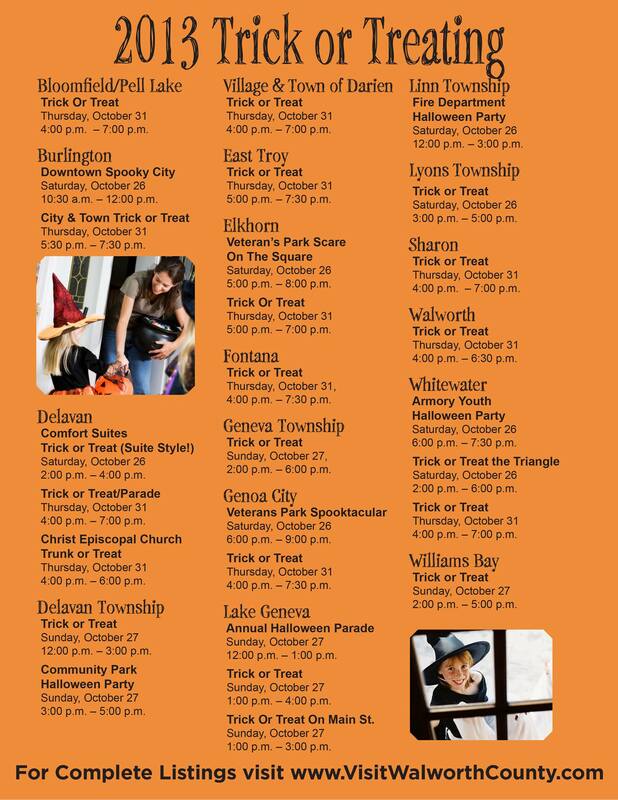 We have several communities offering trick or treating this weekend, including Lake Geneva and the Town of Geneva on Sunday (October 26). Some of the downtown business districts are doing their trick or treating on Saturday. 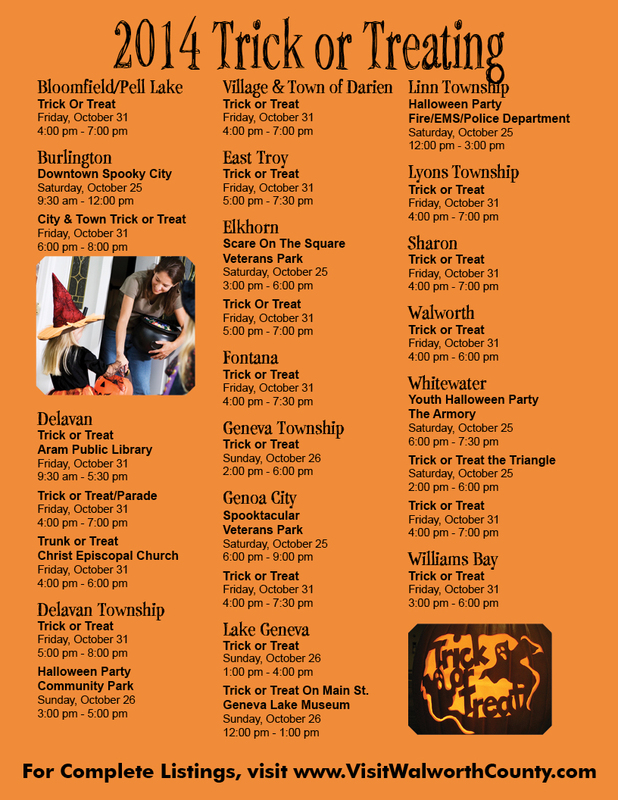 Check out our full list of Trick or Treat times here, or on the image below. This “People’s Choice” exhibit features everything wild and wonderful about your summer, shown through art. The exhibit runs September 12 – November 16. 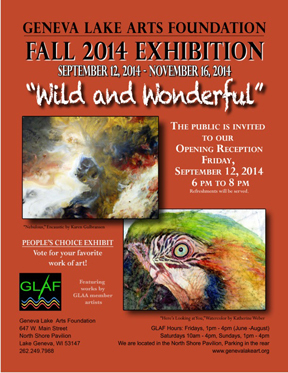 To view the exhibit, visit the Geneva Lake Arts Foundation’s gallery at 647 Main Street in Lake Geneva. The gallery is open 10-4 pm every Saturday and 1-4 pm every Sunday. Participate in fun Halloween-themed activities and parties throughout Walworth County. This weekend, there’s a Halloween Party in the town of Linn, Scare on the Square in Elkhorn, a Haunted Trail & Hayride in Darien, Spooktacular in Genoa City, a Youth Halloween Party in Whitewater, and more! For the full list, check out our 31 Days of Halloween. Visit Williams Bay for “Boo In The Bay,” happening today & tomorrow. 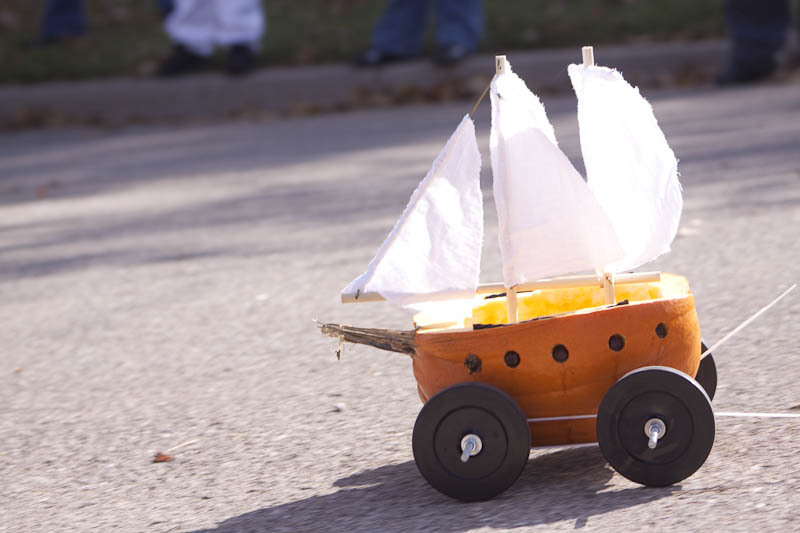 The festivities include an “enchanted walk” and The Hunt of Davy Jones’ Locker at Lions Field House tonight (October 24) and the always exciting pumpkin race on Saturday – starting at Barrett Memorial Library. This year’s theme is pirates – but costumes of all kinds are welcome! 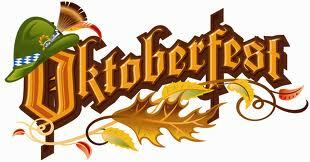 Join the fun at Delavan’s Oktoberfest at Community Park on October 25. The celebration will feature a variety of German foods, beers & wines, desserts and gifts. There is no admission charge – bring the whole family! The Steve Meisner Band will provide live music starting at 7pm. Check back next week for another five fun things to do this fall! Parents: never fear…Your trick or treating guide is here! 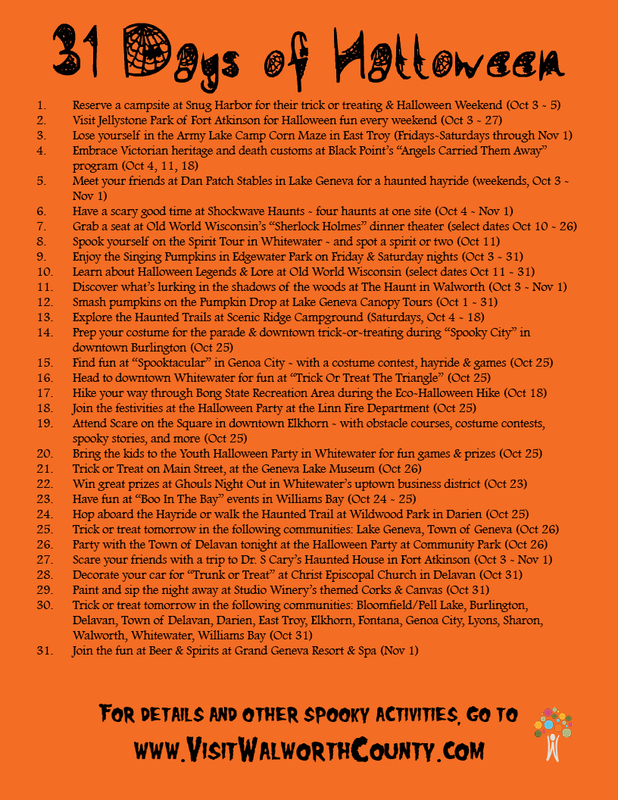 We have all of the Walworth County community trick or treat times right here. Whether you’re hitting up as many as possible or just your local neighborhood, have a spooky good time this weekend & next week!! For even more fall activities, like our 31 Days of Halloween or a listing of local haunts, click the links provided OR go to our website. As always, you can find a list of all area events on our Events Calendar too! from the staff of the WCVB! !